….and the winner is? GHANA! 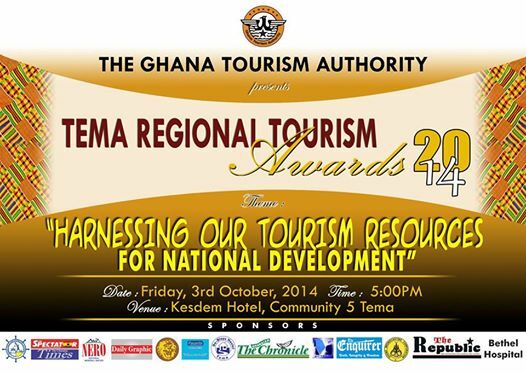 Should you follow the SCRAP SHORT TERM TOURIST VISA TO GHANA campaign on Facebook, you might have read a little debate on the recent Ghana Tourist Board exercise going around the country holding awards ceremonies. 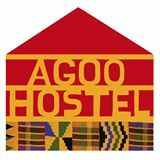 I was somewhat hostile to the program given the fact that it seems that’s all the GTA (Ghana Tourism Authority) has been doing recently. In essence, it gives the impression that the GTA is involved and active in tourism development. Far from it in my opinion. But here’s one awards spin-off that I am all in favour of and that is the introduction of awards for best web site and social media, particularly the latter. 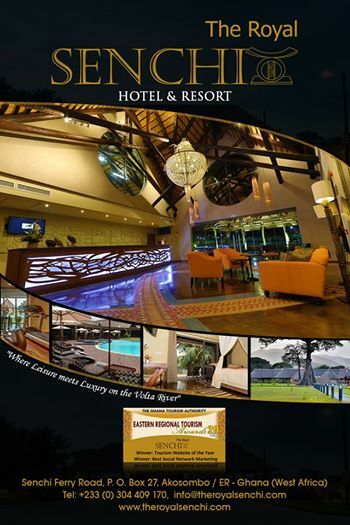 In the recent Eastern Region Tourism Awards, the upmarket ROYAL SENCHI HOTEL AND RESORT, the only 4 star hotel in the region, won in both categories. Gee, I wish I could give an award to the GTA for introducing these prizes. I’m not sure if there were any awarded in the last National Awards ceremony held in December, 2013, but I know for sure that there were none awarded in the sector (coastal, forest, savanna, desert I think) prizes held in 2007. Anyways, back to the two awards, website and social media…well, I’m all in favour of The Royal Senchi winning in the web site category-what a work of art!! !If only, we could all afford the professional services of whatever company did the masterful job on theirs. And, get this, they just recently announced that they have a ROYAL SENCHI app! Lots of award-winning talent there…if you can afford it! But what I’ll take exception too (and everybody is entitled to an opinion although this might be a bit unprofessional to criticize a fellow member of the profession) is the ROYAL SENCHI winning the social media network award. Social networking would be done locally by management. Yes, they’ve got it all I think…Twitter, Facebook, Instagram you name it…but it’s the content. Take a moment to scroll down on their Facebook page…Notice anything? I believe that in our social media we try not only sell our own establishments-which incidentally The Royal Senchi does an absolutely marvellous job at-but we also try to sell Ghana. I believe that this is private-public partnership in action. We can’t just rely on government to market Ghana now that there is an internet to reach out to the world. We sell our country, other regions, attractions and establishments in other regions and we sell ourselves. 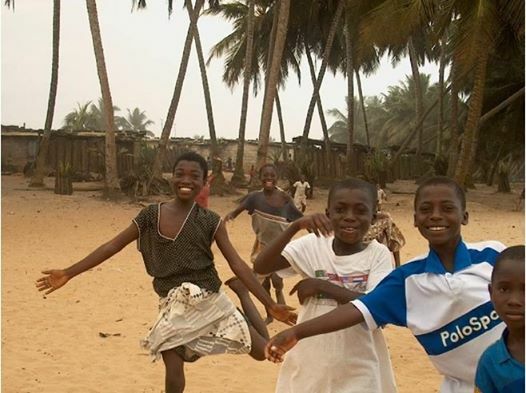 With so many wonderful people and sights around you, taking photos in Ghana is still a matter of circumstance – some kids won’t get out off your lens, while many others are shy or offended – and etiquette. So err on the safe side, always ask permission! And lastly, here’s a past post from this madinghana blog with a little self promotion…hope you’ve got a moment to read it Ghana-National Tourism Awards-Before. Gee, I thought I followed up with an ‘after’ post. Guess I didn’t get around to it. Suffice it to say no awards came our way…not surprising really….